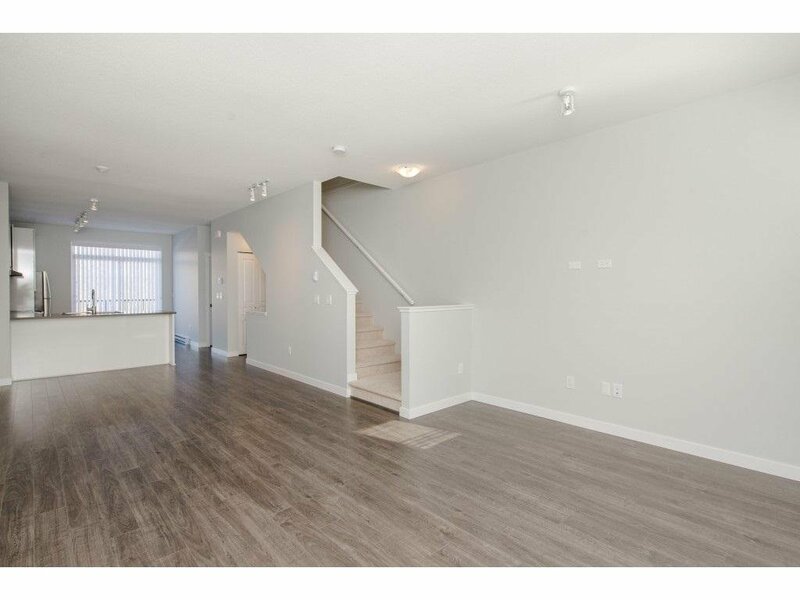 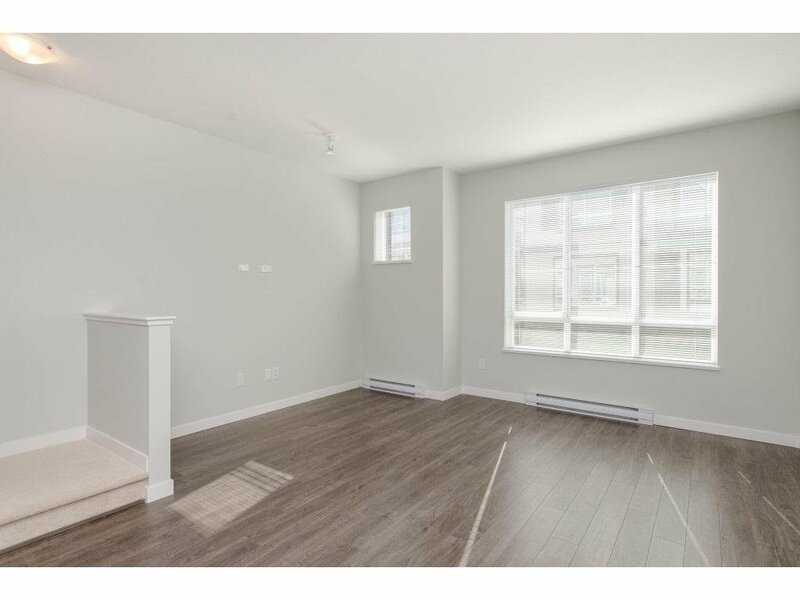 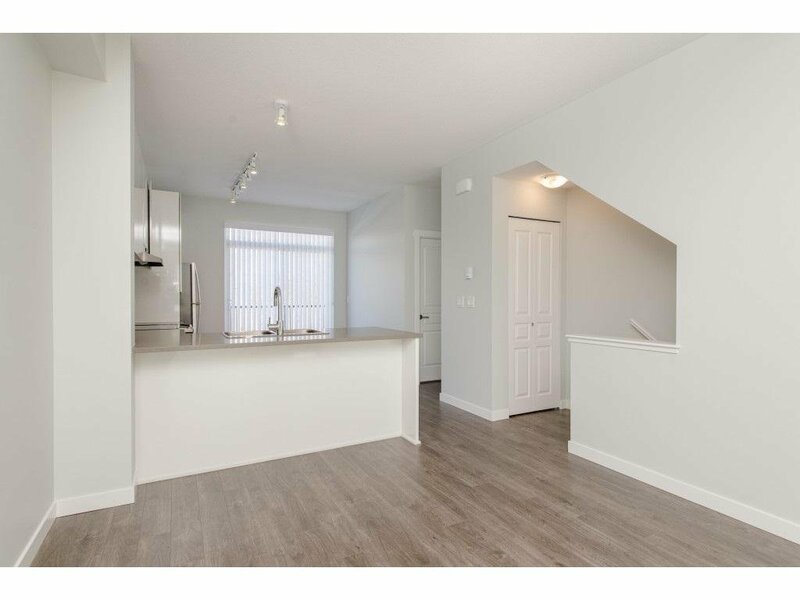 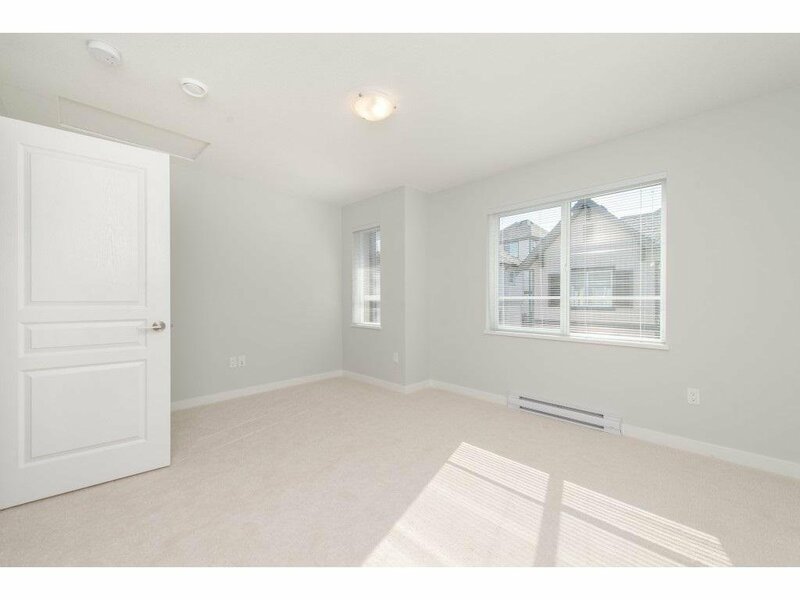 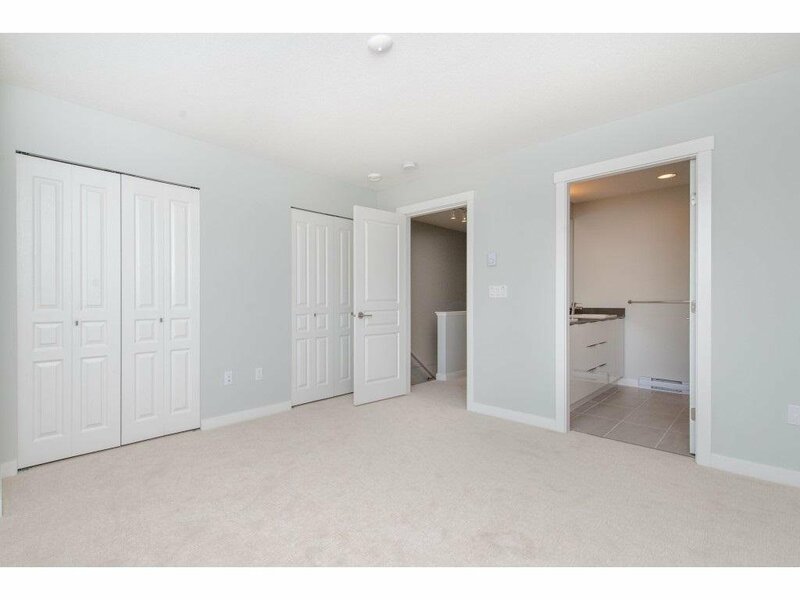 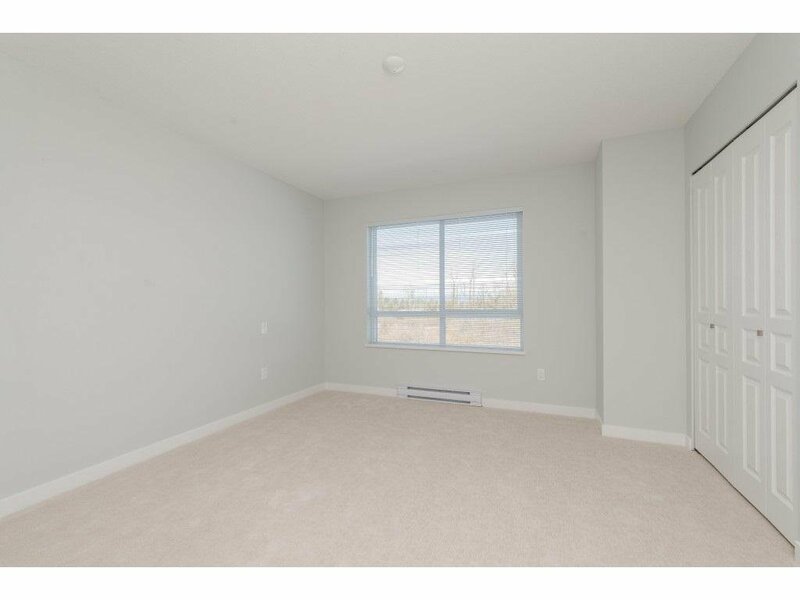 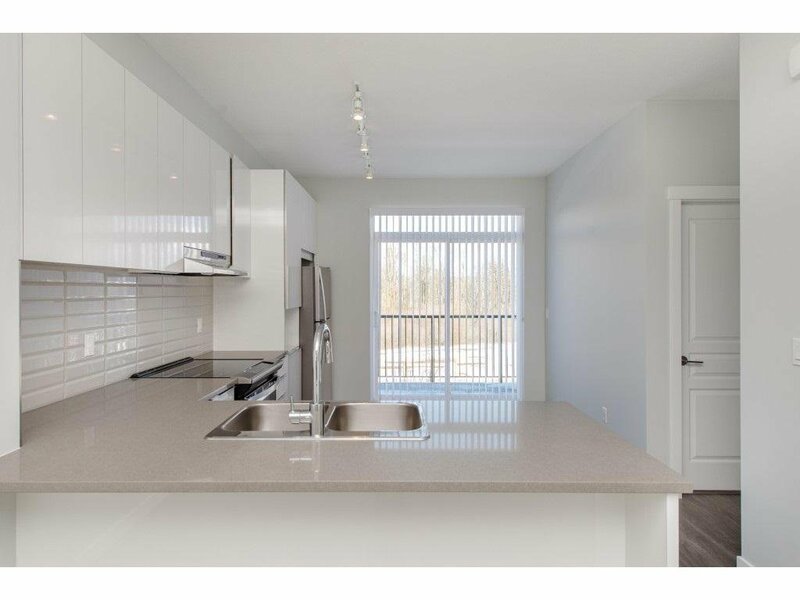 Newly built bright 2 bed 2.5 bath townhome at Polygon's Bristol Heights boasts an open concept layout highlighted by a main floor with 9' ceiling, laminate flooring, and a deck. 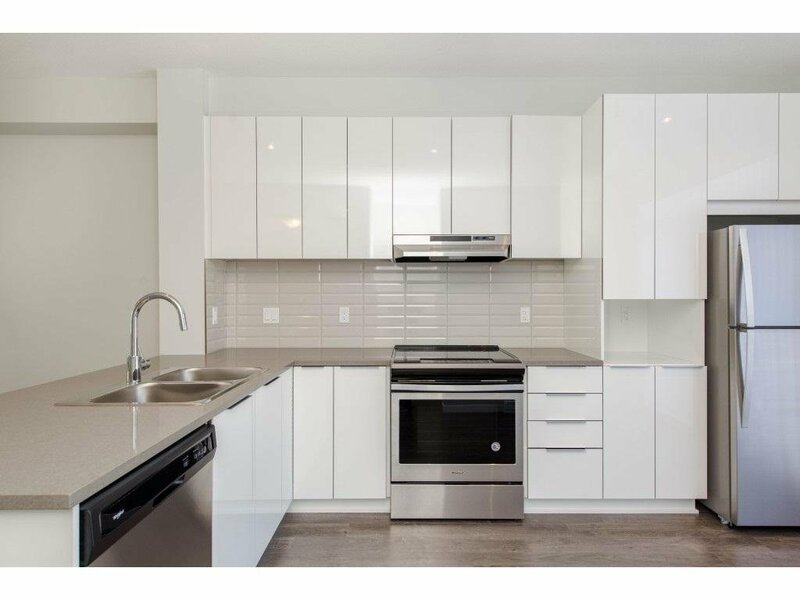 A gourmet kitchen is accented by custom-designed cabinetry, sleek stainless steel appliances, engineered stone countertops, full-height tile backsplash, and a large island where the whole family can gather. 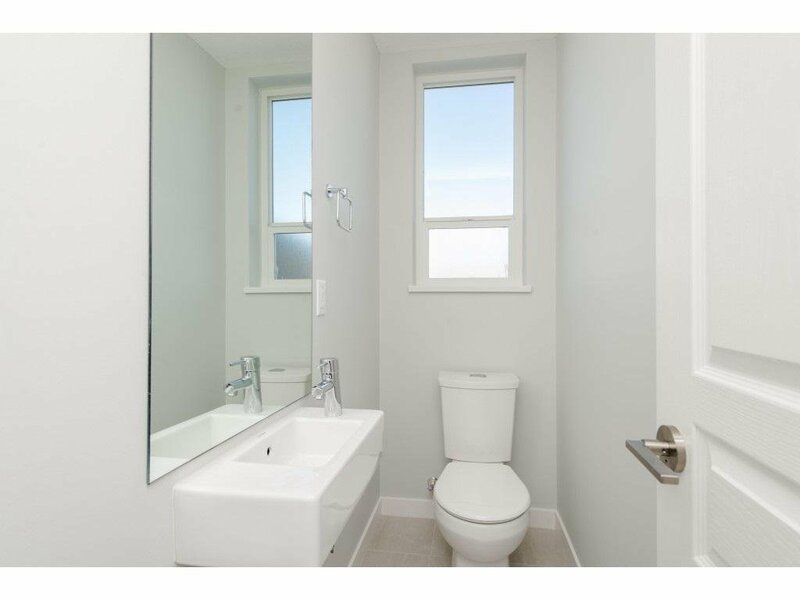 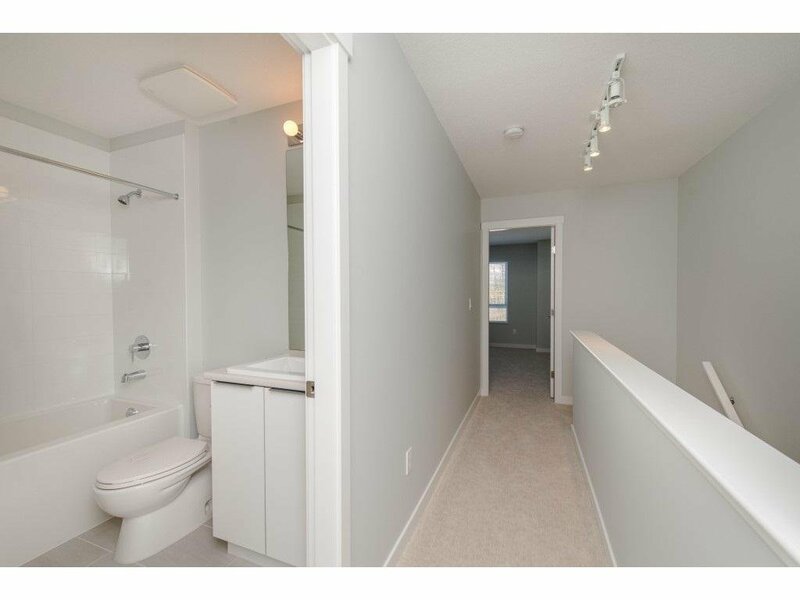 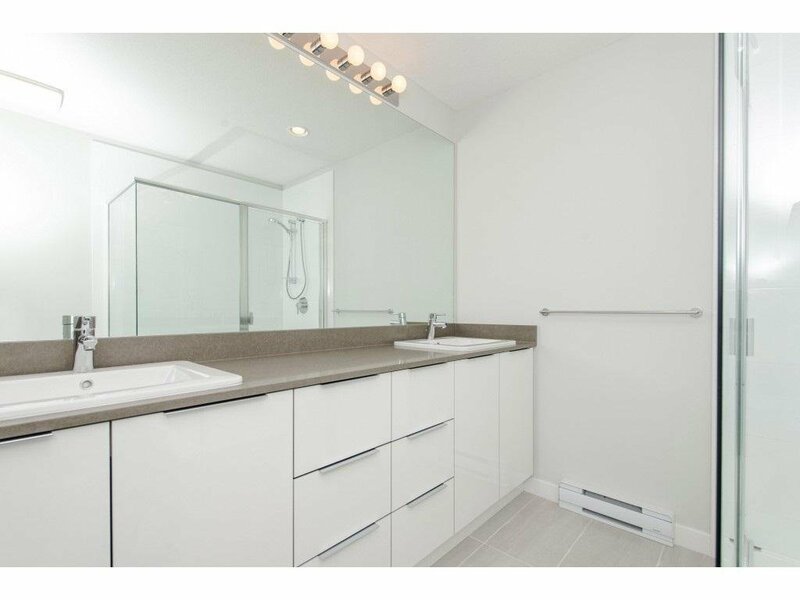 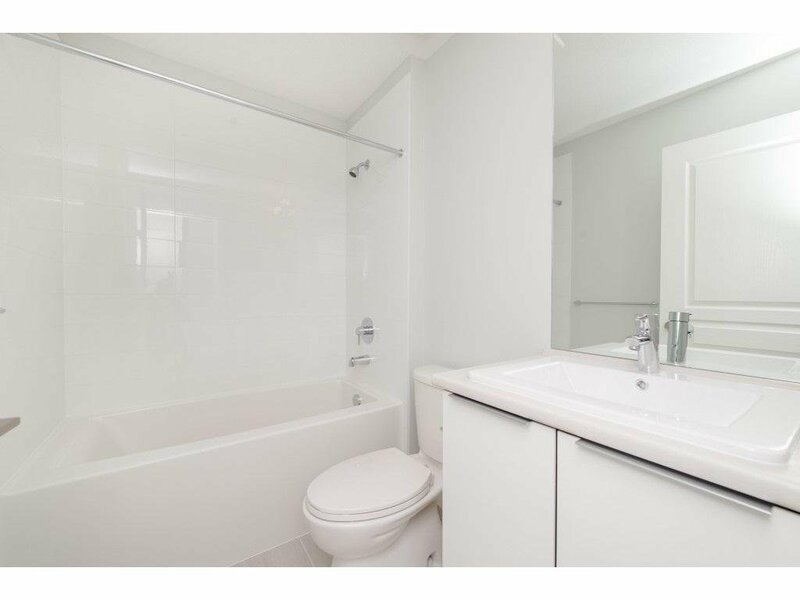 The master ensuite upstairs features double sinks and a spa shower with bench. 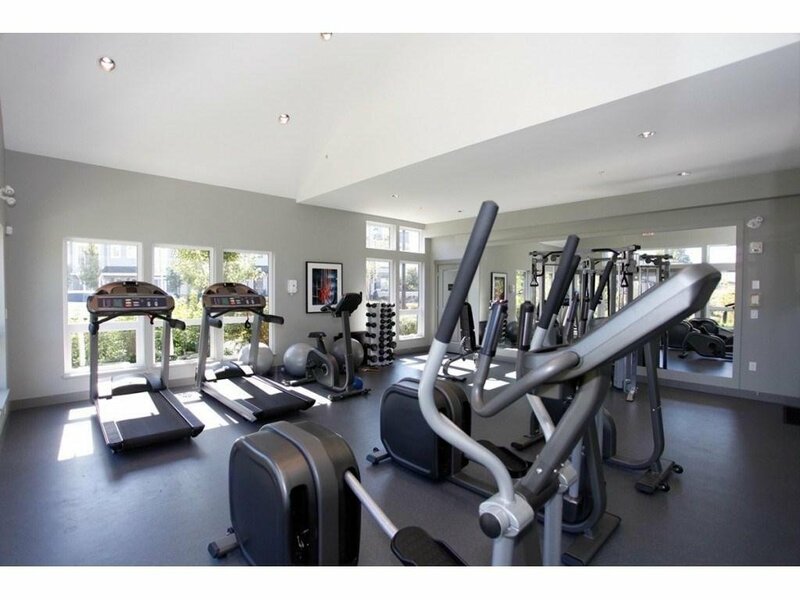 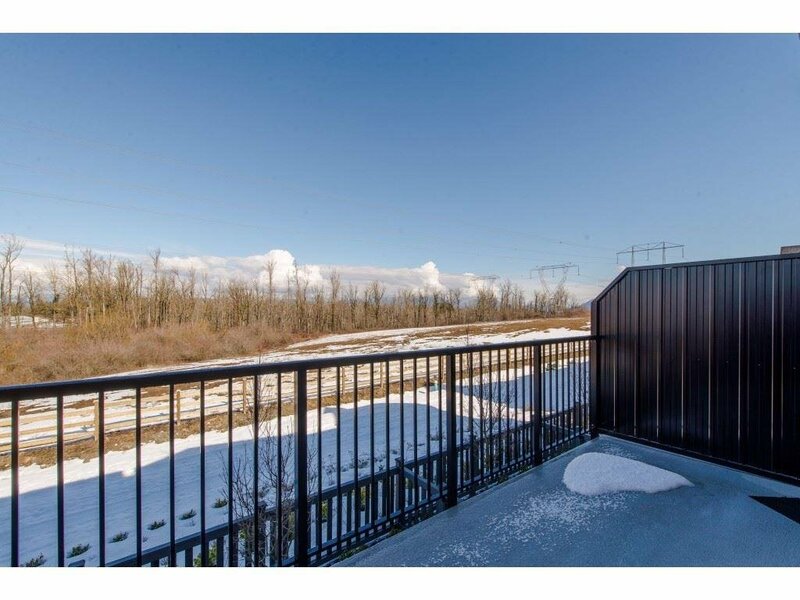 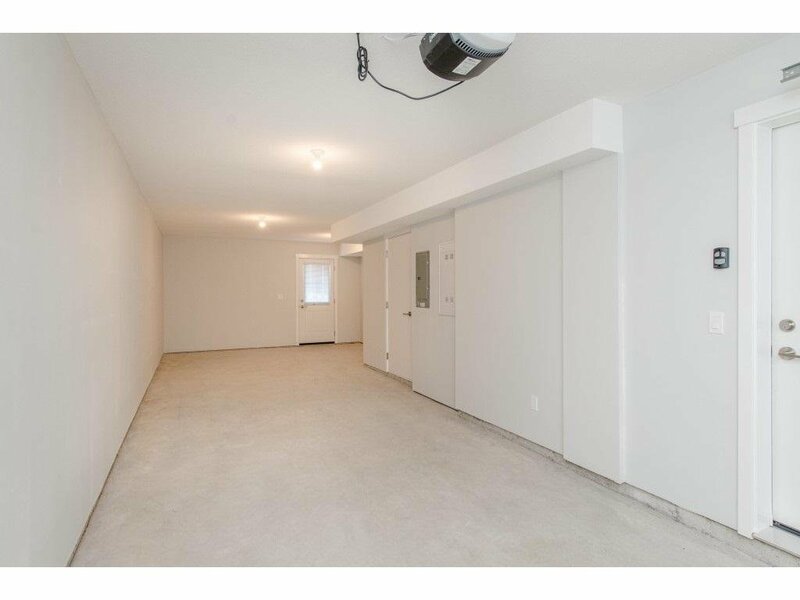 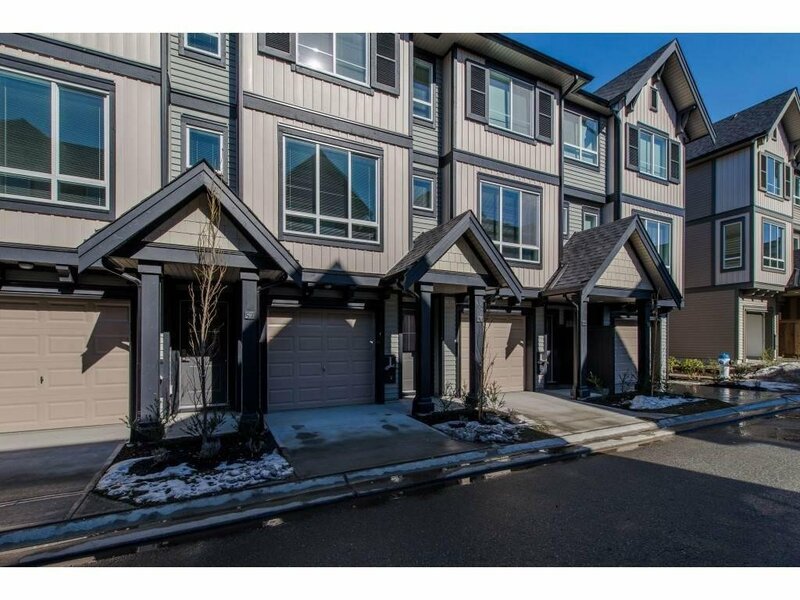 Downstairs, enjoy your double car garage and convenient storage. 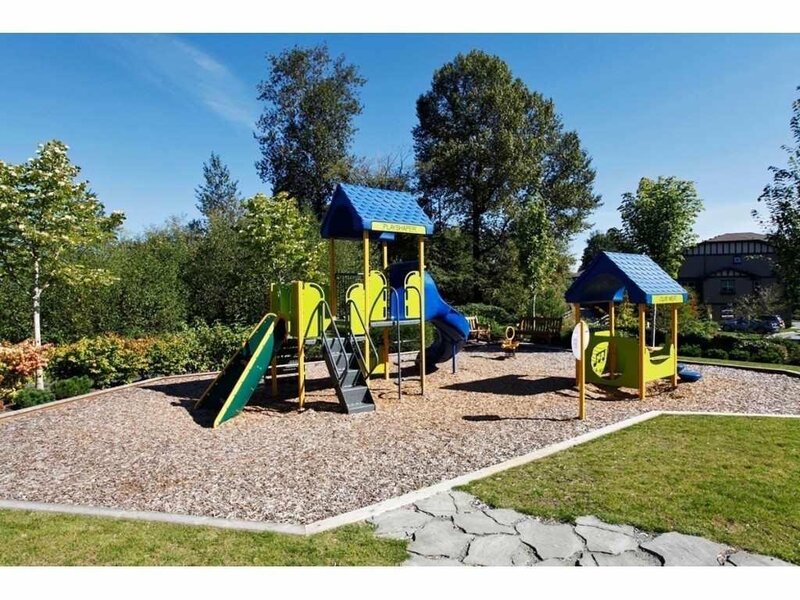 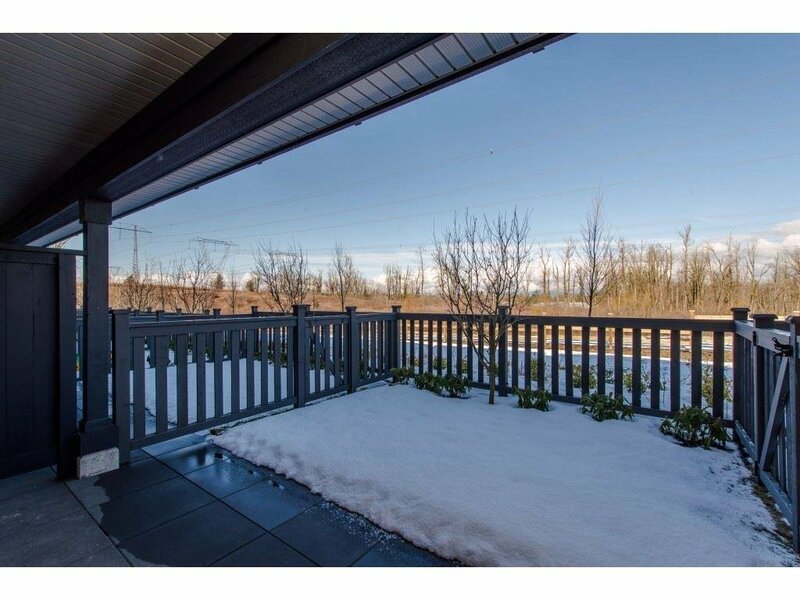 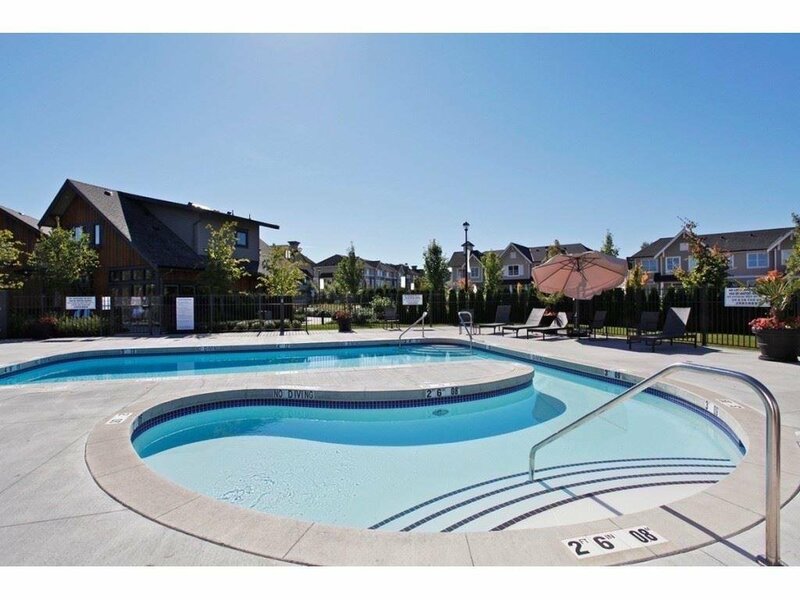 Be the first owner of this beautiful property and call it home!